A 44-year-old motorcyclist was seriously injured when he collided head-on with a car on Town Bush Road in Montrose, Pietermaritzburg, on Friday night, paramedics said. 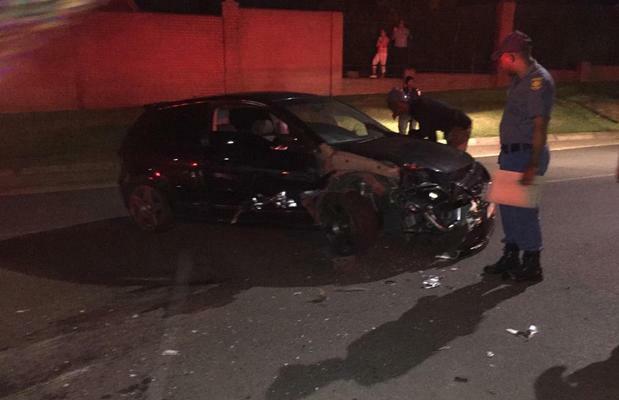 ER24 paramedics arrived at the scene shortly after 8pm to find the uninjured driver of the car walking around on the scene and the biker about five metres away, up against a tree, ER24 spokesman Ross Campbell said. Police and traffic police were on the scene for further investigations, Campbell said.